Click 'Sign in' at the top left corner of this page. 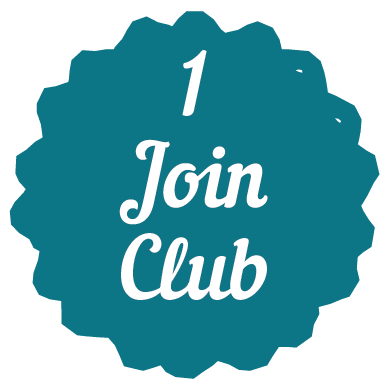 Thanks to grant funding when you join the club you will be rewarded for recycling. As a member you’ll earn points for recycling which you can then use to have a positive impact in your community by supporting local good causes of your choice. You can also win rewards with loads of amazing prizes up for grabs! Use your points to support local charities, groups and organisations and each month three good causes will get a share of up to £5,000. You can support one or more good causes and it’s up to you how many points you give. 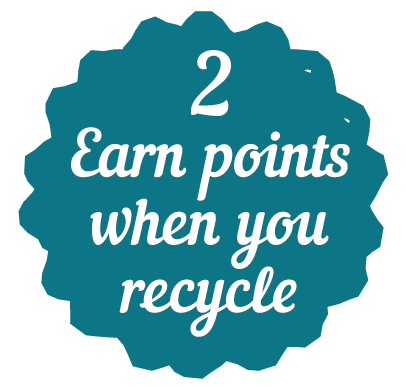 You will earn points every time recycling improves in your area. We will compare how much your area has recycled compared to the same time last year and if it’s more this year you will be rewarded with points. 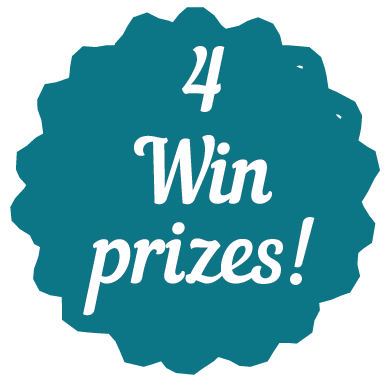 Win rewards such as an iPad, shopping vouchers or cinema tickets. Over 85 people have already won! Find out how and enter.